Wonderful! I would love to get hold of a copy, but Amazon won’t deliver to Aus, it seems. I’ll ask Revelations Films what can be done for you! I could post you a copy to Australia! Do you really want one? They are £16 + pp. I’ll have one weighed when I next go to the post office. There really is a worthwhile improvement in picture quality. I shall have to send for a copy! I’ll send you a copy to review, Roger! Thank you! That would be great! I have the commercial video to make a comparison. I have asked Revelation Films to send to a review copy! Sophie, I have just noticed on Amazon that Swallows and Amazons is being released on Blu-ray on July 14th! Thanks so much for telling me! We were invited up to Convent Garden to record interviews for the extras package but I was sworn to secrecy, so haven’t announced anything yet. They have a restored cinema version. Do you want to request a cinema screening near you? I would love to see it at the cinema. Zawi.com I’d better check it out! 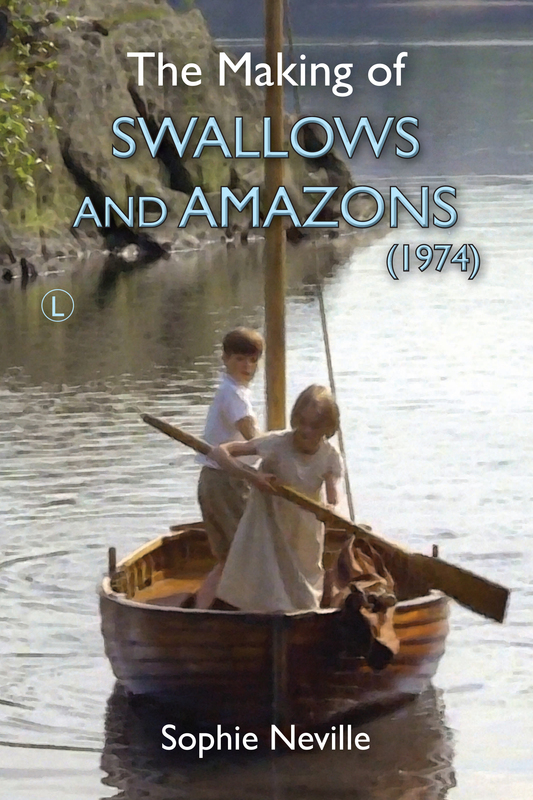 If you would like to organise a 40th Anniversary screening of ‘Swallows & Amazons’ at a cinema near you, I might be able to come and introduce it. Where do you live? We are organising one in Hastings on 20th July, one in Kendal, possibly one in Bristol and one at the BFI in London in July. Great news about the upcoming S&A release! Looks like they have made an effort with the extras after all. I’m also tempted to acquire the new Coot Club/Big Six DVD, even though I already have the first release! StudioCanal made a huge effort. The technicians drove up Bank Ground Farm to take some location shots and ended up going to Peel Island in a small boat in somewhat challenging conditions. They admitted to having a real S&A experience. I am longing to see the result!